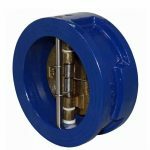 A simple and economical standard ball check (non-return) valve that has very low cracking pressures and pressure drops. 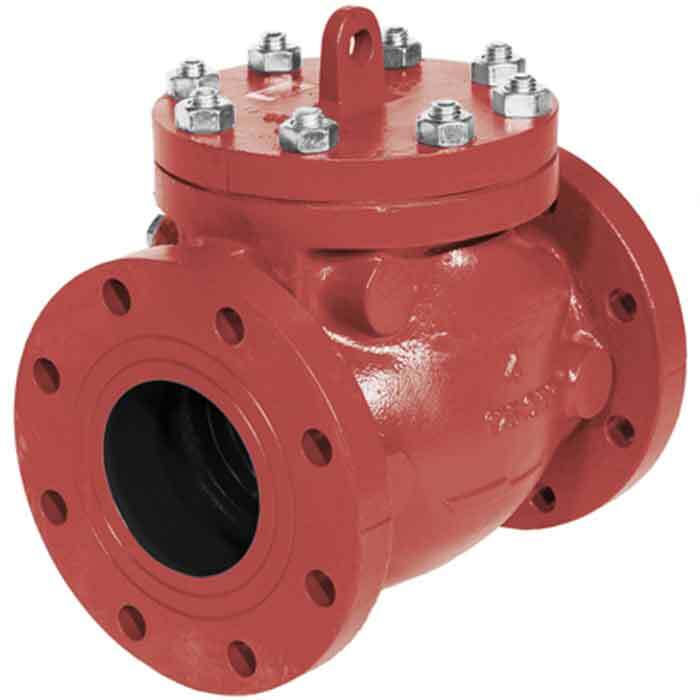 General purpose swing check (non-return) valve used to prevent reverse flow. 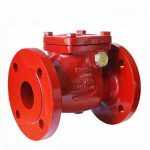 An economic ductile iron bolted bonnet swing check valve conforming to BS EN 12334 (formally BS 5153) standards. 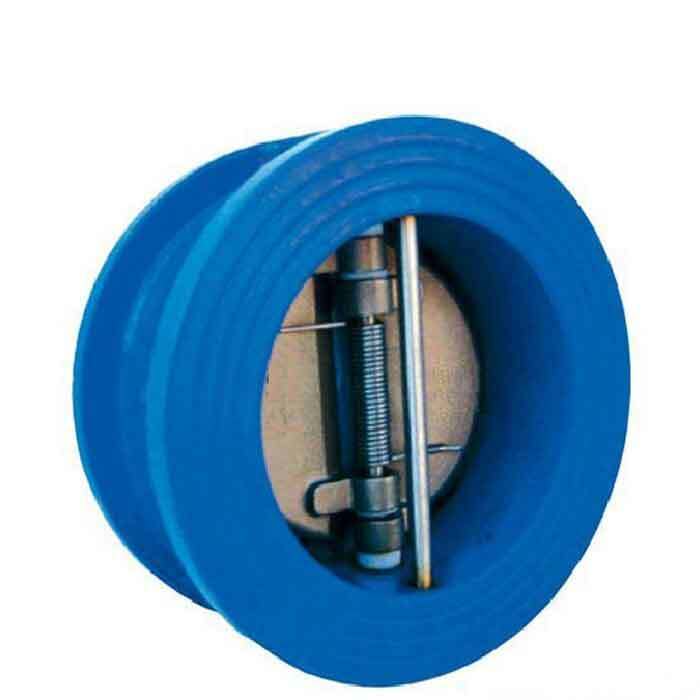 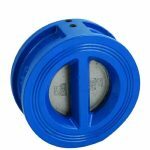 A WRAS approved epoxy coated cast iron, spring-loaded axial disc check valve with EPDM seats suitable for water applications offering good tightness at low differential pressures and can help to prevent water hammer. 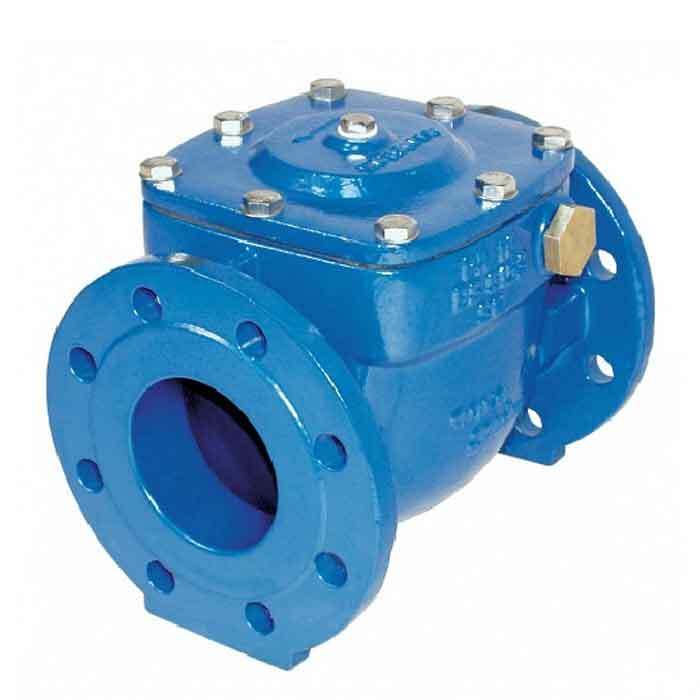 Water works swing check (non-return) valve used to prevent reverse flow. A WRAS approved epoxy coated ductile iron, spring-loaded dual plate check valve with stainless steel flaps and EPDM seats suitable for water applications. 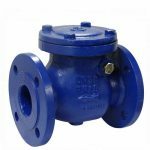 A WRAS approved epoxy coated cast iron, spring-loaded dual plate check valve with stainless steel flaps and EPDM seats suitable for water applications. 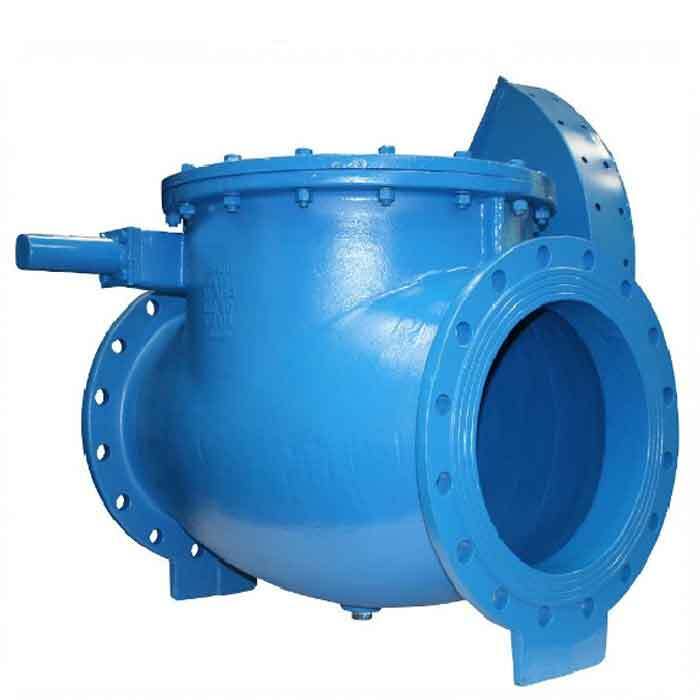 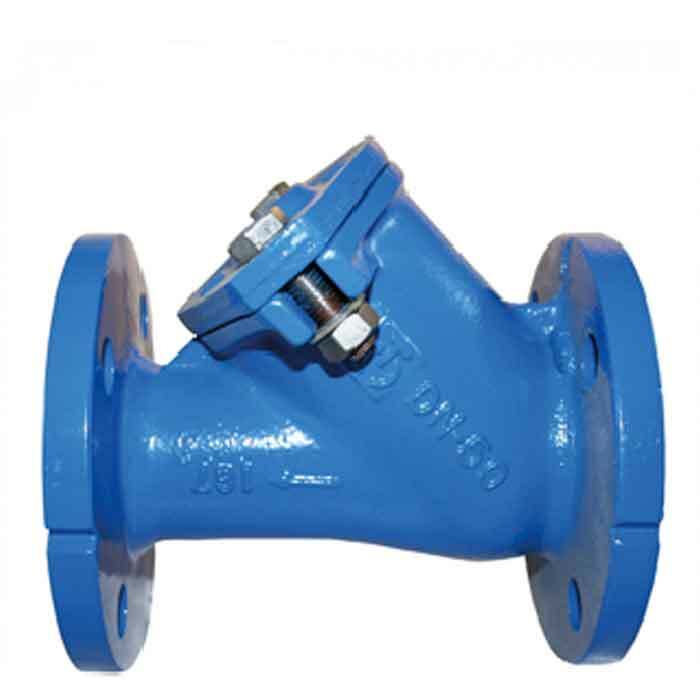 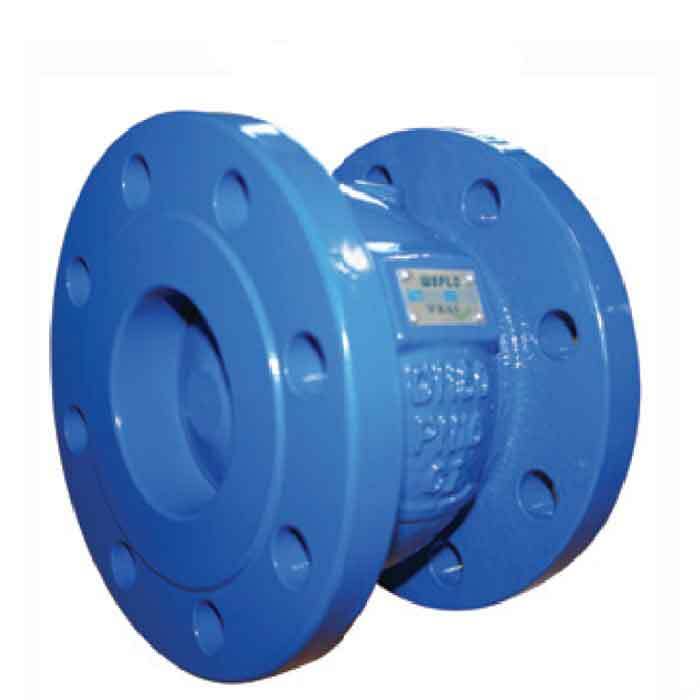 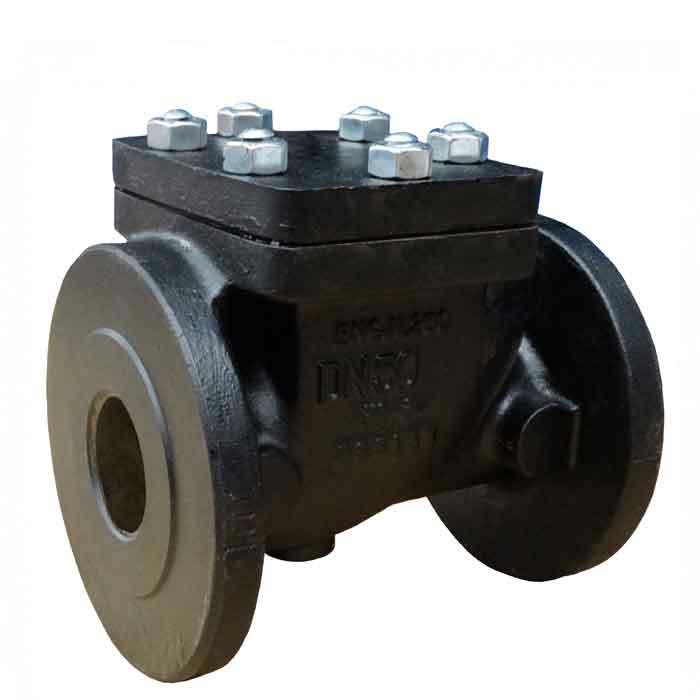 A marine duty ductile iron, spring-loaded dual plate check valve with aluminium bronze flaps and NBR seats suitable for cold and hot water, seawater, fuel oil and other non-aggressive media. 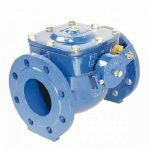 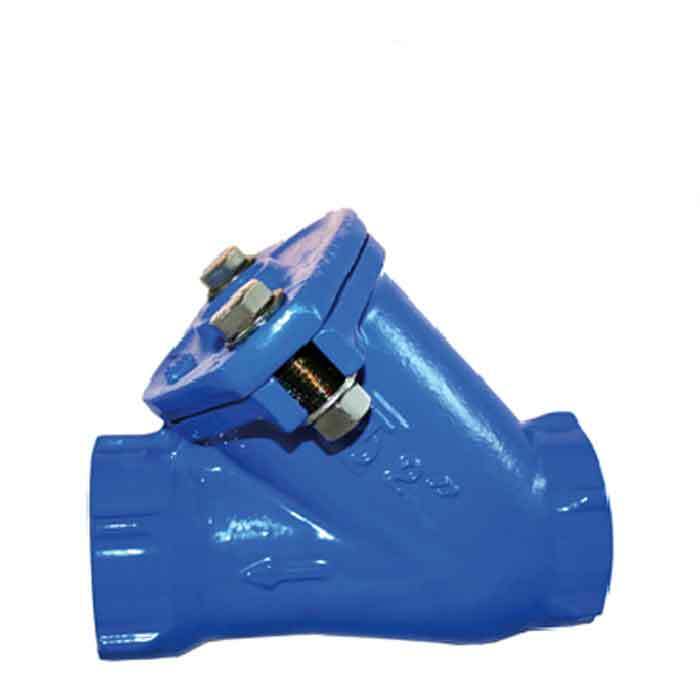 This cast iron bolted bonnet swing check valve is robustly constructed and conforms to BS EN 12334 (formally BS 5153) standards.